One of our most popular cooler gifts for groomsmen! 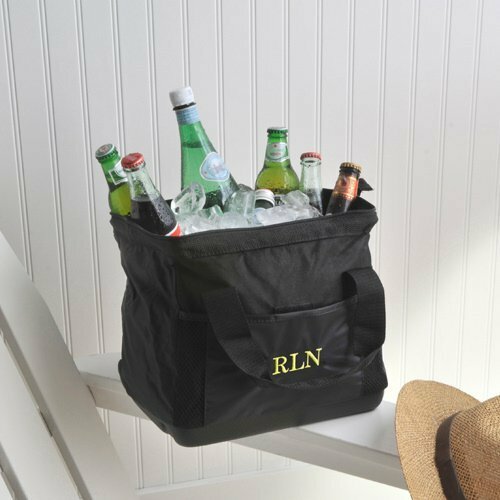 Before you head out to the ballgame or park, fill this handy black personalized cooler bag with your favorite cold beverages! The extra large opening makes it easy to cool large bottles while the personalized front pocket holds a corkscrew or bottle opener. This sturdy bag measures 12 1/2" x 10" x 8 1/2" and features a hard-molded bottom for sturdiness. 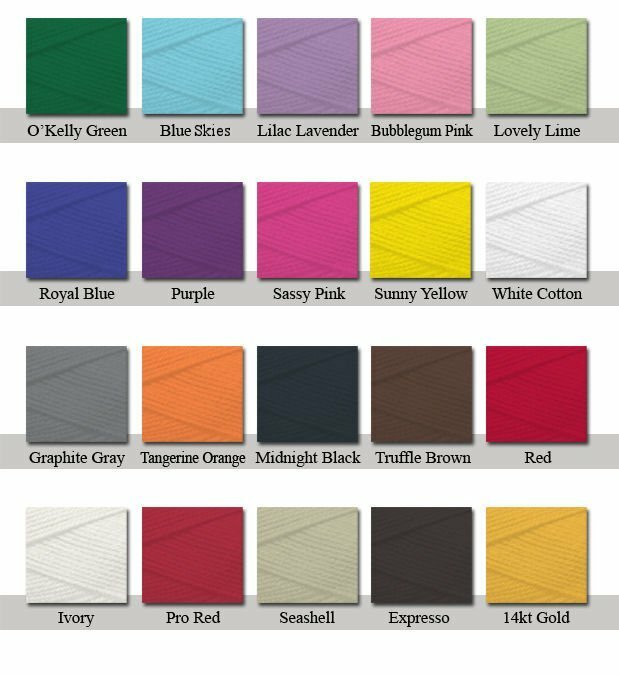 At no extra cost we will embroider the front pocket with up to 5 characters in a thread color of your choice.